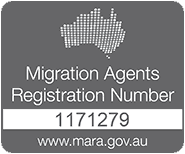 Did you miss our Australian Migration Webinar? 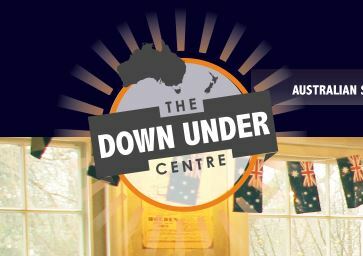 Leanne Stevens recently took part in a free Australian Migration Webinar hosted by Down Under Centre. 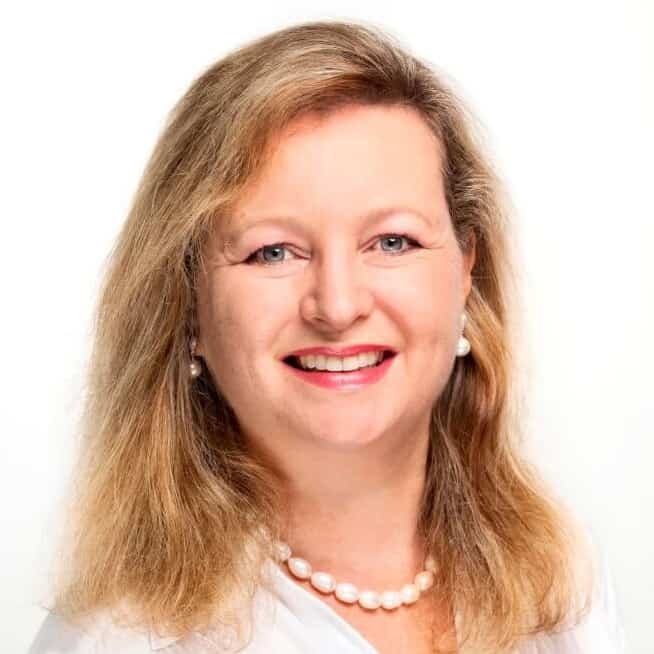 If you are thinking about moving to Australia, this webinar is for you! Find out about some of the many visa pathways you can take that will allow you to live and work in Australia. Emergico Migration has offices in both Australia and the UK, and takes pride in providing high quality migration advice and visa assistance. If you missed the live webinar, we have saved it and you can watch the replay here! If you have any further questions, get in touch with us! Or, if you would like to know if you’re eligible to apply for a visa, take our free visa eligibility assessment – you’ll find a link at the top of the page.